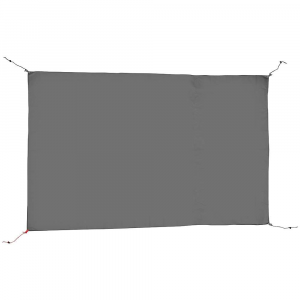 Sierra Designs Camp & Hike Sweet Suite 2 Footprint-Grey 46152618. 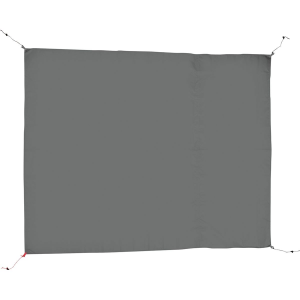 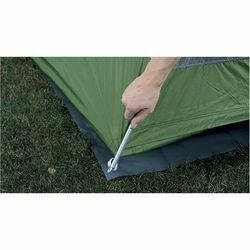 This footprint will help extend the life of your tent by protecting the bottom letting you have more camping adventures. 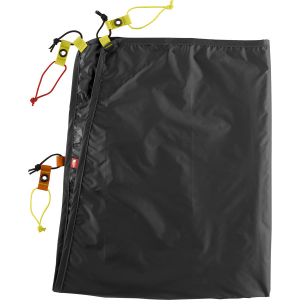 Help your Sweet Suite 2 tent stand the test of time with the Sierra Designs Sweet Suite 2 Footprint. 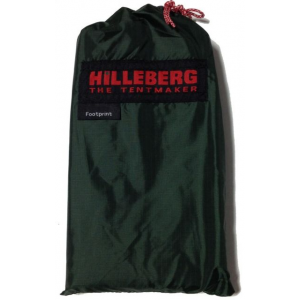 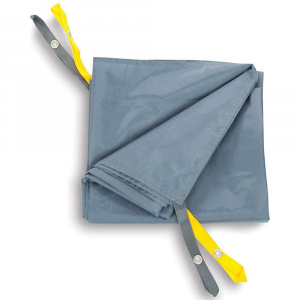 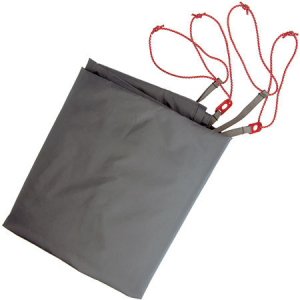 Use it to protect your tent's floor from rough, rocky ground and keep it from getting soaked when you camp out on soggy ground.